Our detailed dashboard gives you up to the second details. You can make business decisions faster than ever. 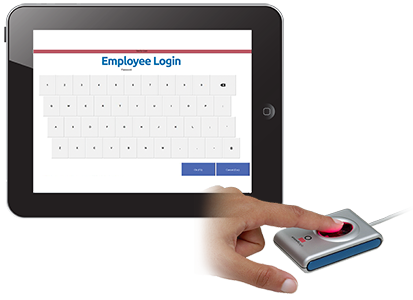 You can manage multiple stores from any location, measure labor percentages, and monitor employees work schedule. You can easily see and prevent employees from reaching overtime, saving you from wasting money on unneeded labor. 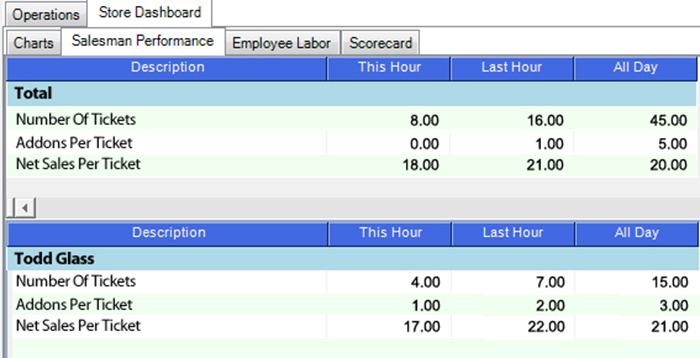 - Quickly view scheduled employees. - Sort by "This Hour", "Last Hour", & "All Day"
- Instant access to employee hours and overtime. - Avoid costly employee overtime and save money! - View labor by department. - Easy clocking in / out. - Use fingerprint readers for extra security.